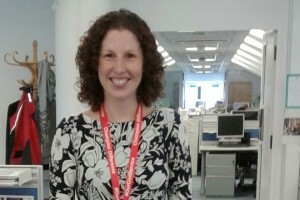 Kate Dixon, Deputy Director - Economic and Domestic Secretariat, Cabinet Office. A few weeks ago I went to a joint Civil Service and EY summit on shifting our cultures towards greater gender equality. Led by gender champion Melanie Dawes, it was an inspiring event attended by women and men from across government as well as EY. One of the issues we discussed was flexible teams: Creating them, and making them work really really well. There is a lot of similarities between us. Consultancies face the challenge of creating new teams as they bid for and start new projects. The Civil Service is moving away from working in standing teams towards more agile team and project working. I've been working with Mary Hunt and a team of colleagues from DfID and BIS, looking at what we can do to better raise awareness of the benefits of flexible team design. We also looked at practical tips setting teams up and helping them to work brilliantly. Flexible working covers a range of working patterns: full-time, part-time, job sharing, remote working, and home-based in any and every combination. It supports the individual's work preferences, resulting in better motivated staff who want to stay in the job. It gives a chance for team members to develop new skills by stepping up or across to cover others' non working days. Remote and home working saves money on permanent office space. Building a diverse team offers more innovation, and often a greater range of cover either in terms of days, location or hours. But, flexible working is still relatively new. It can be a scary idea to the team leader with feelings of loss of control, less visibility about what different team members are up to and when, and a layer of complexity to knit different patterns together. 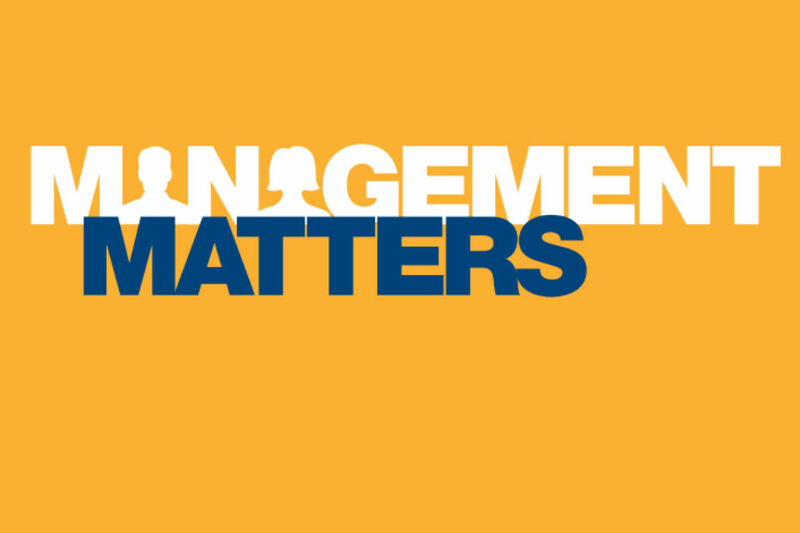 BIS – through their Management Matters work to improve manager capability – have done a lot to put together tips for both managers and team members designing and working in flexible teams. Judge people on what they achieve not how long they are in the office. With the IT we now have, and effective juggling, play to people's preferences and strengths, and focus on getting the work done well, rather than all doing it at the same time and in the same place. For example, my train journey to and from work is often my most productive time of the day. I can sort my email, read or clear papers because I am captive and can't be distracted into a meeting! Focusing at the larger team level. This gives you a much greater degree of flexibility about how you can knit together different working patterns and styles. My last team of 13 included five part-time workers covering different combinations of days and locations. This gave space for others to step up and develop by taking more responsibility and leadership on my non-working day. There were also options for everyone to work from home or on more flexible hours. Talk, email, phone, video conference, keep diaries up to date. Don't be the only person that knows something. Organise regular team catch ups to share information, but also to review who is doing what, whether it' working, and what needs to be tweaked. My team have weekly team meetings using face-to-face, VC and dial-in where we share the immediate priorities, reprioritise and work through issues. We also have a quarterly away day out of the office where we plan ahead, reprioritise work and delivery, and focus on development. It's a no brainer! Go back and ask why not, rather than why? And, when the next vacancy comes up in your team, take stock of your whole team, and advertise roles as open to all working patterns. Flexible working: Where do I put my cornflakes? I left the CS in 2011 - I was too entrepreneurial and didn't fit a competence based appraisal system which places the great people in the CS in grade boxes and a hierarchy which doesn't like different. I recall Part time colleagues statistically had lower 'box markings' than the 14 hour a day colleague who was clearly committed! Good to see a focus on what is achieved in the time than making judgements on the time someone is present. Different worked for me, I won awards but in the end wasn't 'one of us'. I work in the Third Sector now where the practice you discuss is a way of life, and the culture and leadership live it. They have to as money is at a premium, there is no place for hierarchy which costs money. Good to see it happening, alarm bells that there are still CS type 'working groups', reports and other fora that focus on the CS comfort zone of producing papers, reports and talking rather than doing. It shouldn't be new.. Matrix working saves money. Your political masters might want to look at that. Do it... then share best practice and lessons learnt! You are the SCS Leader! I enjoyed this blog. It's great to see the benefits of flexible working for employees set out. Too often, organisational changes are only thought about in terms of what the business needs, and employees can be an afterthought. A further benefit of more project-based work for employees is added variety, which should promote retention, engagement, motivation and job satisfaction. Very informative blog, enjoyable read too. I have now registered on the CSjobshare group. I have been successful at my recent DWP internal promotional exercise, but unfortunately fell down at the very last hurdle. Due to not being able to commit to full time hours, due to my caring responsibilities the promotion offer has since been withdrawn. My department would rather turn down an experienced, motivated, reliable member of an existing team, to recruit externally for full time positions and train a new employees from scratch.